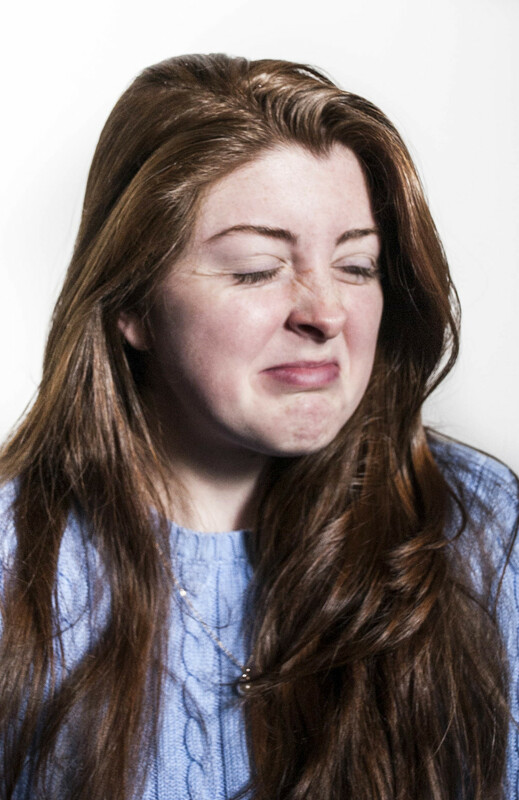 These portraits capture raw and potent facial reactions. 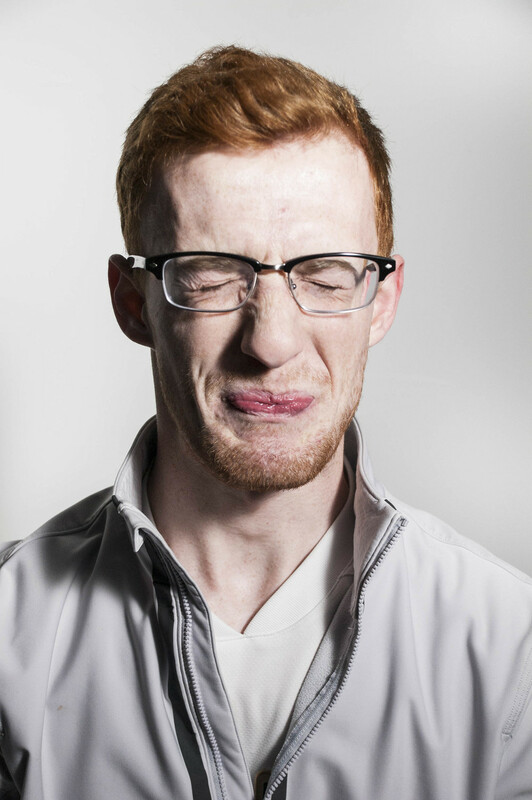 Triggered by a shot of lemon juice, the reflexive facial that ensued show a less glamorous side to portraiture. The pinched and contorted reactions are oddly uniform across the portraits, while each person still maintains their own individuality.